A limited time offer from Flipkart on Digiflip mini USB Speakers at an amazing 50% Discount offer. 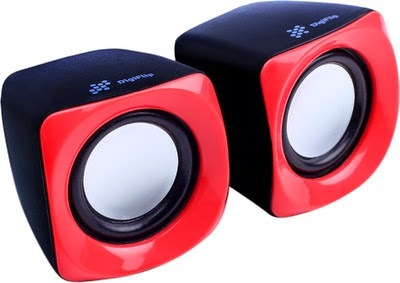 The Original Price of the Digiflip speakers is 600 Rs. in India but, in this Online offer from flipkart, you can avail the speakers at just 299 Rs only. How to Buy Digiflip mini USB Speakers at 50% Discount?